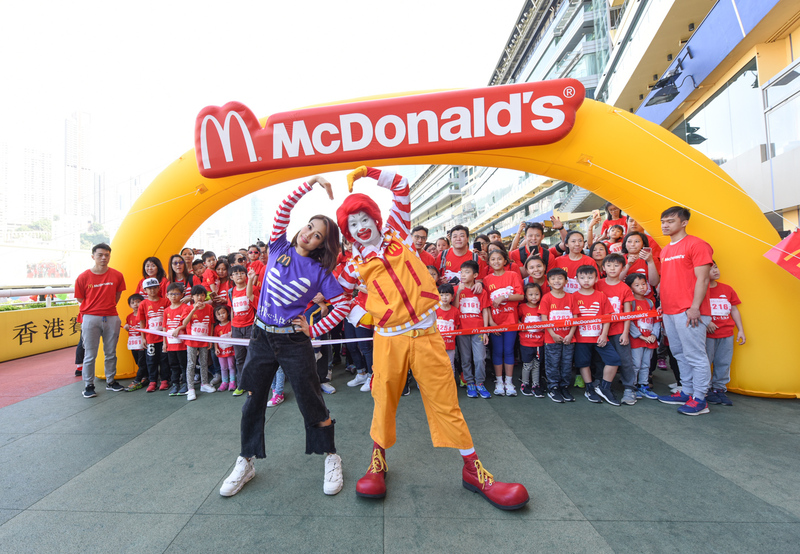 McDonald’s Hong Kong has completed the 13th Kidathon with about 7,000 participants and in 2017, the restaurant raised over HK$4.7 million for Ronald McDonald House Charities (RMHC). 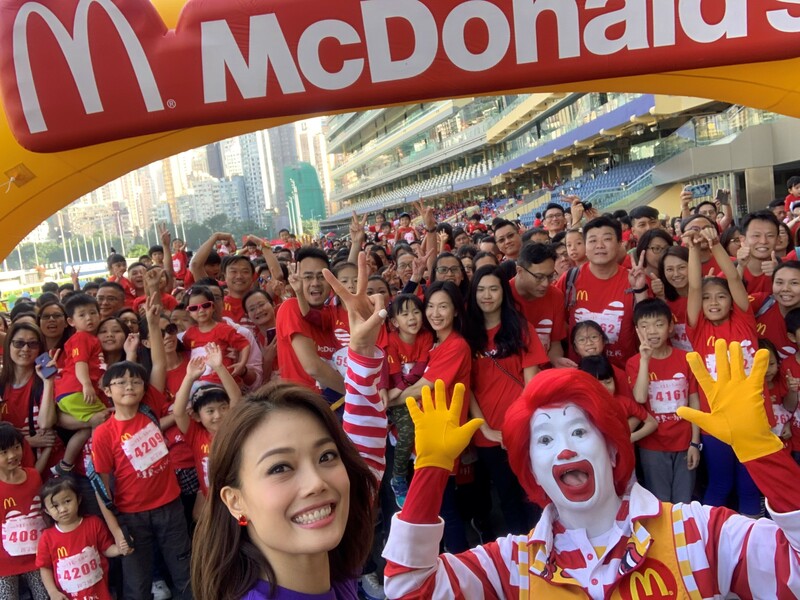 The event, aimed to share the message of “run for fun, run for love” to raise funds for sicken kids, featured local singer Joey Yung, McDonald’s signature mascots Ronald & Friends, a team of radio hosts from Commercial Radio including Jan Lamb, Eric Kot, Sammy Leung, Kitty Yuen and Donald Tong, to name a few. 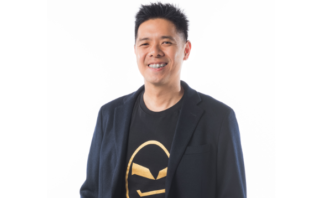 “Every year Kidathon is an important date for me! 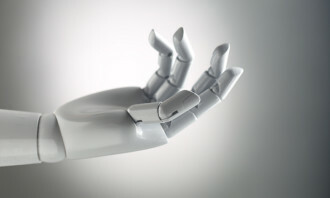 I am touched by the participants who come and join the charity event. 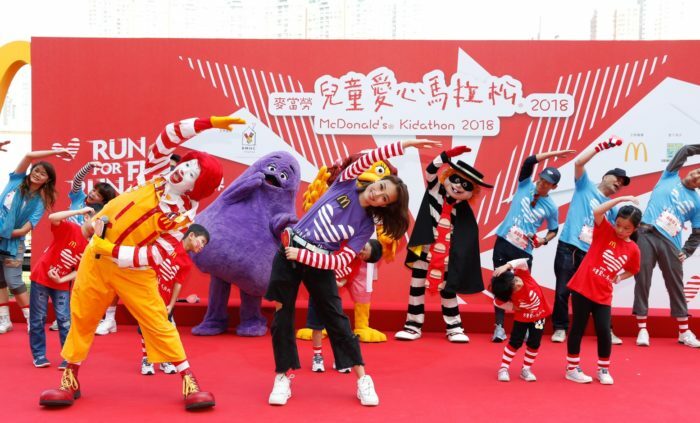 I hope that everyone keeps up the good work by showing love and support to RMHC and benefit more families,” said Yung, who are in her seventh year as the ambassador of Kidathon. Randy Lai, CEO of McDonald’s Hong Kong, Grace Fung Oei, chairperson of RMHC Hong Kong and global board of trustees RMHC and Rita Chan, general manager of Hong Kong Commercial Broadcasting Co., Ltd kicked off the event by spinning the “Full of Love Windmill” and wishing everyone the best of luck for Kidathon 2018. Yung, Ronald & Friends and Commercial Radio’s hosts led warm-up exercises and got ready for the run in the red and white striped “Ronald McDonald Loving Stocking”. 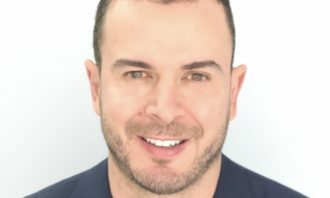 “I am thrilled to see so many familiar faces at this year’s Kidathon and we are glad to have around 7,000 kids and parents supporting the event. 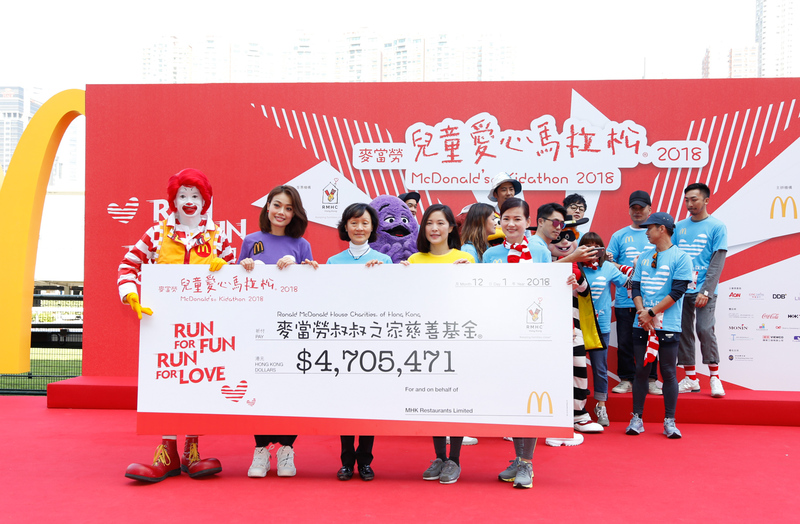 In 2017, McDonald’s Hong Kong successfully raised over HK$4.7 million for RMHC,” Lai said. 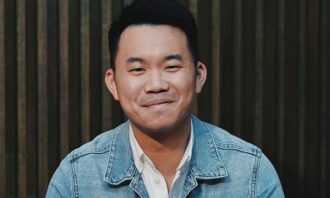 R3 founder, Goh ShuFen, weighs in on why the creative ad industry needs to have a constructive conversation around the Pink Dot sa..
Microsoft has confirmed global executives Richard Dunmall, VP of global agencies and accounts and Marc Bresseel, VP global marketi..